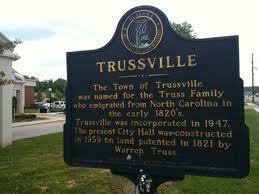 Trussville was incorporated in 1947 and is located in Jefferson and St Clair counties. The population was 19,933 at the 2010 census. 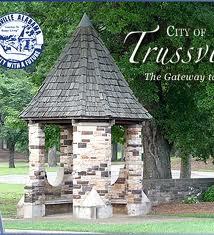 Trussville was ranked as number 56 out of 100 in Money Magazine's Best Places to live, 2005. Trussville's public schools are operated by Trussville City Schools. Please see below the list of houses for sale in Trussville AL. You will find houses for sale both in the Jefferson and St Clair counties. 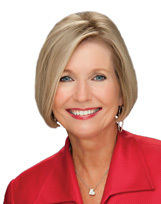 If you are interested in selling or buying a Trussville Home, give Bonnie Hicks at call at: 205-915-7653.